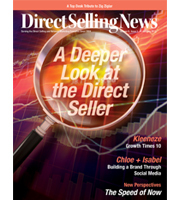 A few months ago, I took a closer look at direct sellers for Direct Selling News. (They are far more than just the Avon or Mary Kay ladies of the world.) I’ve been writing for this industry for more than six years and have had the pleasure of speaking with literally hundreds of people at all levels in direct selling. I have laughed and cried hearing the stories these folks tell about their circumstances and how direct selling lifted them, empowered them and taught them they could be what they always dreamed. Telling their stories through publications likeDirect Selling News, Success From Home, Your Business At Home, and Beautiful You opened a door for me professionally and gave me a new-found respect for personal development. I credit my association with the direct selling industry for inspiring me to finally write my children’s book, Little Rumely Man. 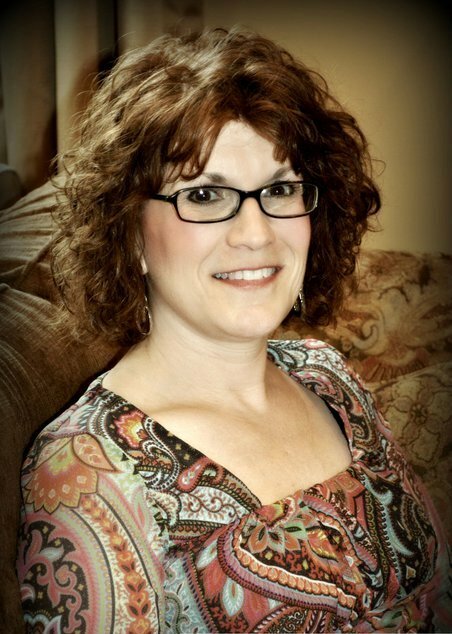 Rubbing elbows with direct sellers helped me make my dream come true. If my January cover story for Direct Selling News or any of the stories on my website give you a glimmer of hope that you can make 2013 a better year for you and your family, then I’ve succeeded. Open minds soak up new ideas. That doesn’t mean everyone should be a direct seller. 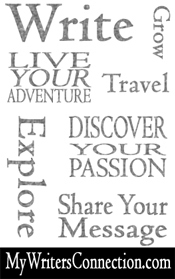 Maybe your take away will be inspiration to put together an action plan that will make your dreams come true. Resources are out there to help you make positive changes in your life. (Sometimes they are even free!) Just get past the fear, forget whatever circumstances that have been holding you back and forge ahead in this new year!